International flights, anything of a personal nature. Allow USD265-345 for meals not included. 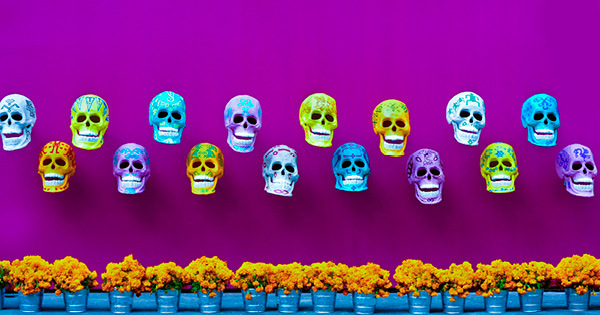 One of the most unique festivals in the entire world, Day of the Dead is both a celebration of ancestors and a huge party, and here is your backstage pass. Join us in Oaxaca - Mexico's artistic heartland - for a truly different perspective of the country at its most exciting. And with street dances, painted faces, incredible ruins, and picturesque landscapes all around, it'll be easy to get into the macabre spirit of 'Dia de los Muertos'.